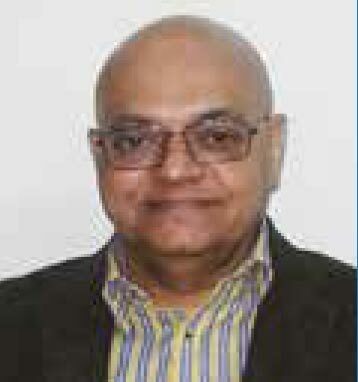 Biography K. S. Bhattbhatt joined the firm in 1978 and has been a Partner since 1988. He In addition to his qualifications as Chartered Accountant, Certified Public Accountant and Law Graduate, K. S. Bhattbhatt commands more than 34 years of extensive experience of conducting various businesses in Tanzania. Focused on managing the business & developing the practice his core expertise includes Statutory Laws and Regulatory Compliances, Taxation, Valuation and Financial Analysis, Legal Drafting and Compliances, Internal Audit, Statutory Audit, Investigation Audit, Finance & Management Consultancy, Corporate Company Secretarial Work and Business Development Consultancy. Biography Kailas heads the Audit & Assurance practice with the firm. He has been working over a wide range of sectors in his 12 years of work in Tanzania. He has been pioneer in establishing and developing professional services to public sector organisation and donor & bilateral agencies. He is a qualified Certified Public Accountant, Certified Investment Advisor and Certified Internal Auditor. Focus of his KPAs as a team leader for the assignment have been statutory audits, management audits, Review of financial management system, internal audits, statutory compliance audits, due diligence, corporate financial advisory services. 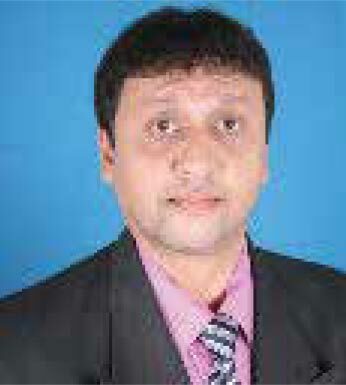 Biography Vishwanshu is fellow Chartered Accountant since 1987 from India. He has an overall professional experience of more than 29 years in directing and driving the success of multiple engagements, attracting, developing, and retaining top talent, ability to manage a high-level of client satisfaction, promoting new ideas and business solutions that result in extended services to existing clients, keeping abreast of latest developments as they affect ISAs, IFRS, IPSAS & GAAP and the Firm’s standards and policies. He has completed 13 years in Tanzania in the field of accounting, auditing, taxation and finance as Certified Public Accountant in pubic practice registered with NBAA. Biography Dilesh has completed all his educating in UK and has been associated with the firm since inception of his career in 1993. He has been instrumental in development of Taxation practice in the firm and leads a team of efficient and qualified tax consultants. He is a Fellow member with Chartered Institute of Financial Accountants, Association on International Accountants, and Institute of Professional Financial Managers, of U.K. and has experience of more than 23 years of working in Tanzania. Focused on managing & developing the taxation & legal compliance practice, the key qualifications of his include Statutory Laws and Regulatory Compliances, Taxation Advisory, Investigation Audit, Tax Planning & Audits. © 2005 - 2019 Baker Tilly - Tanzania. All rights reserved.